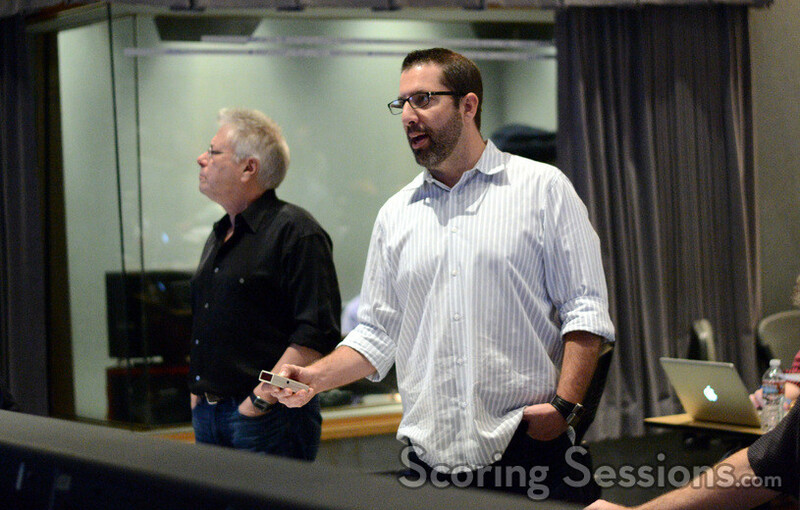 Beating the odds, the quirky medieval musical comedy Galavant was renewed – and award-wining songwriters Alan Menken and Glenn Slater returned to provide the wisecracking hysterical songs for the 8-episode run. 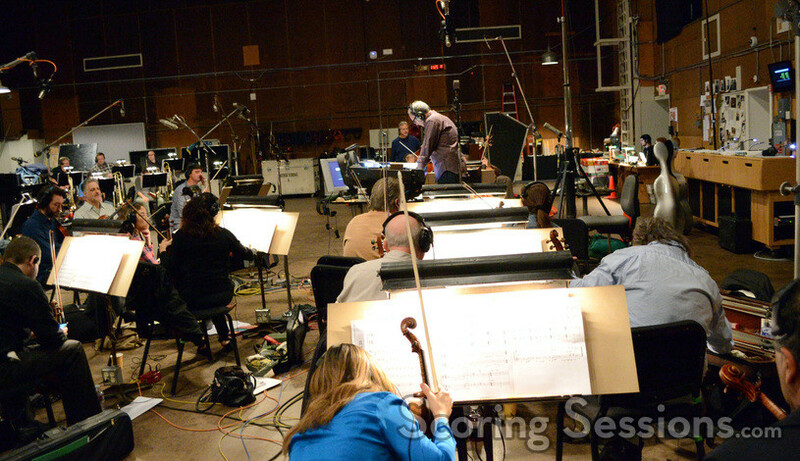 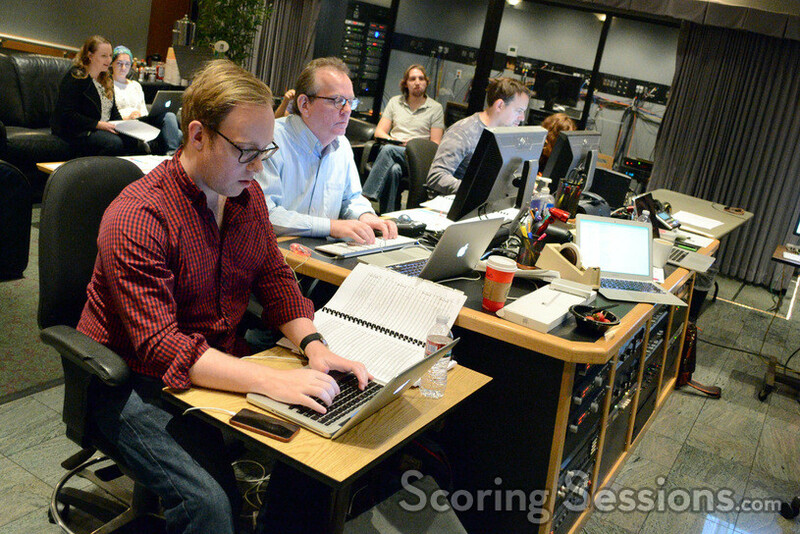 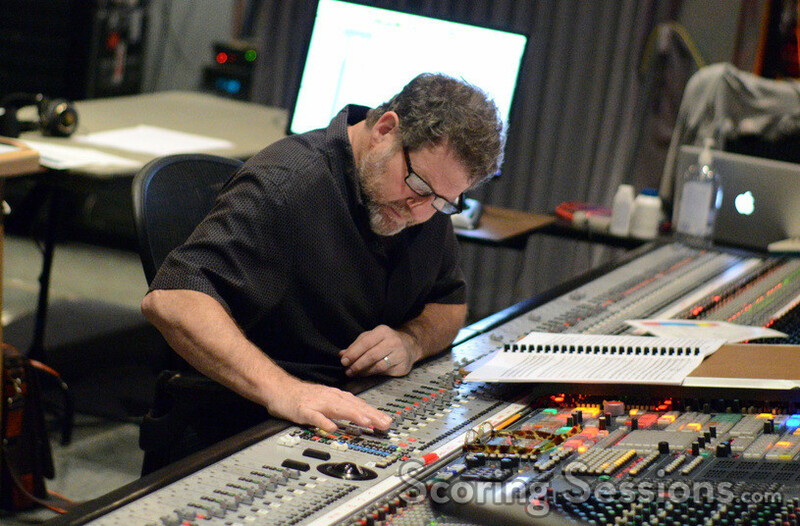 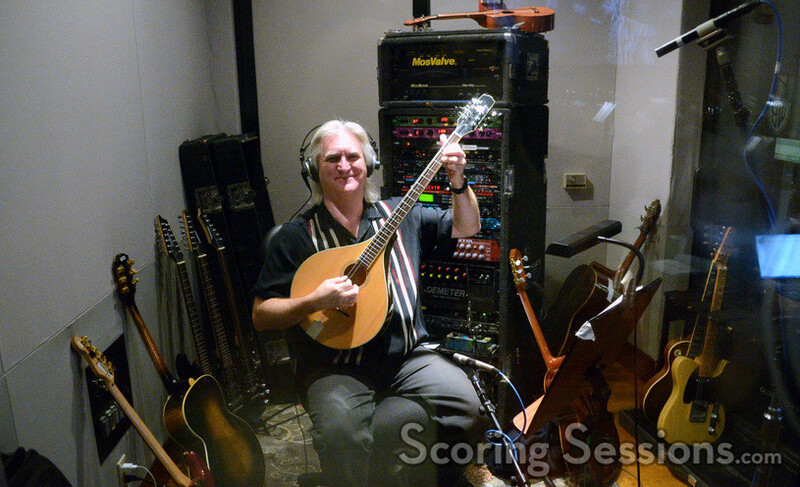 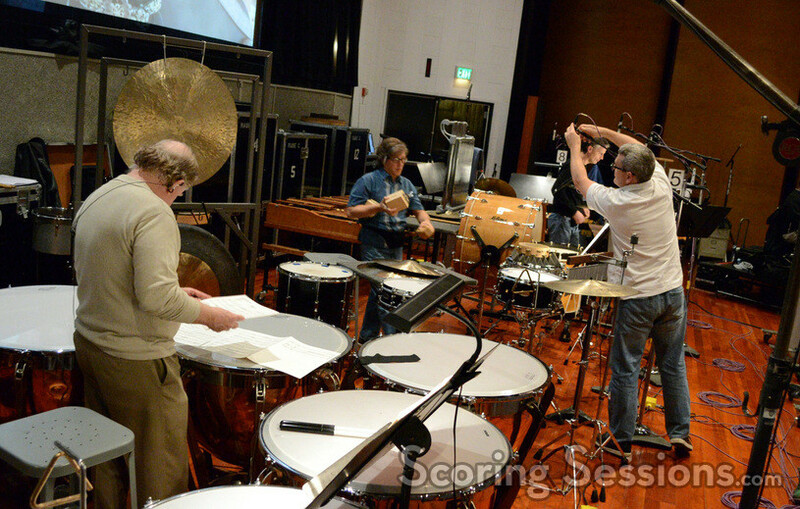 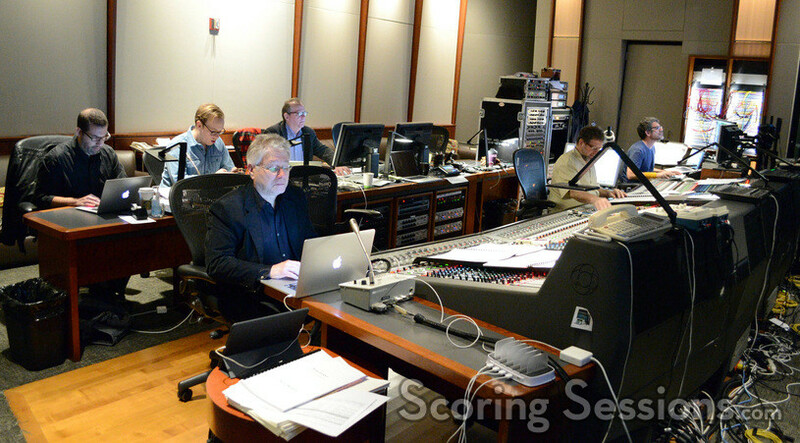 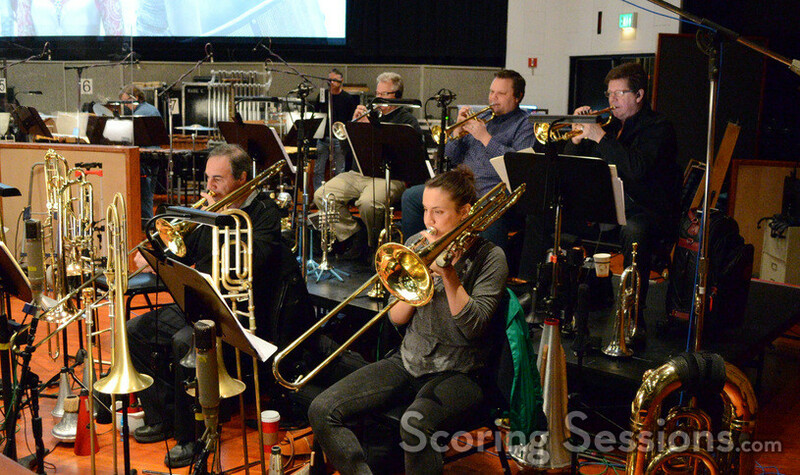 The underscore was once more handled by Menken along with collaborator Christopher Lennertz, and ScoringSessions.com is delighted to bring our readers exclusive more photos from this season’s scoring sessions! 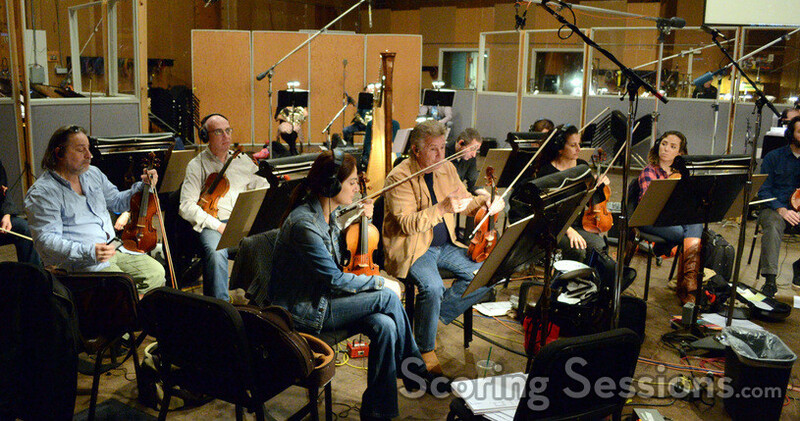 Galavant aired all eight episodes over four weeks, two per week in an hour-long block that started on Sunday, January 3rd. 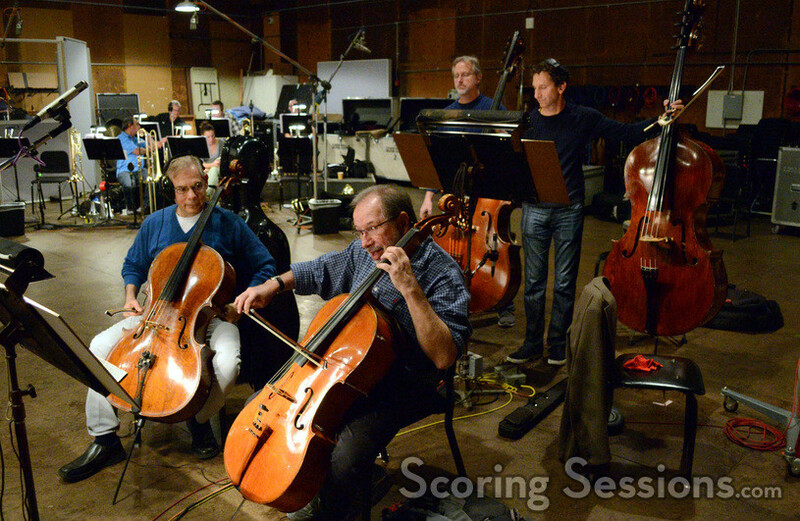 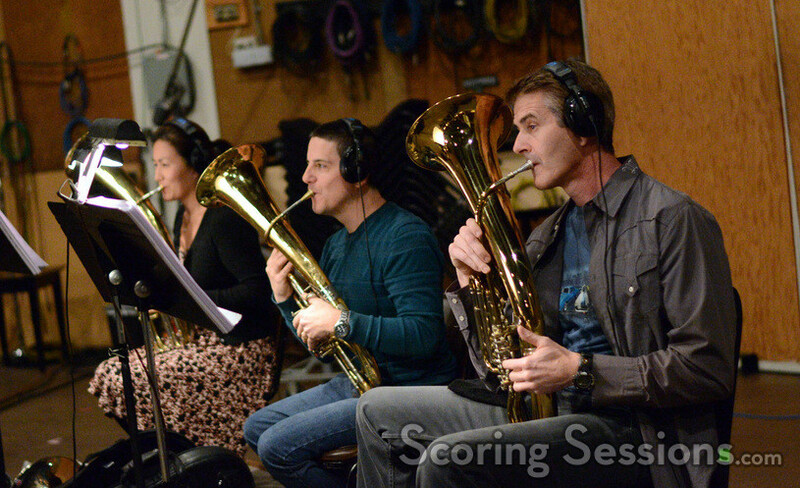 The music for the show was recorded in three batches of four days of scoring sessions, in November and December 2015, and January 2016, at the Eastwood Scoring Stage at Warner Bros., and the MGM Scoring Stage at Sony Pictures Studios. 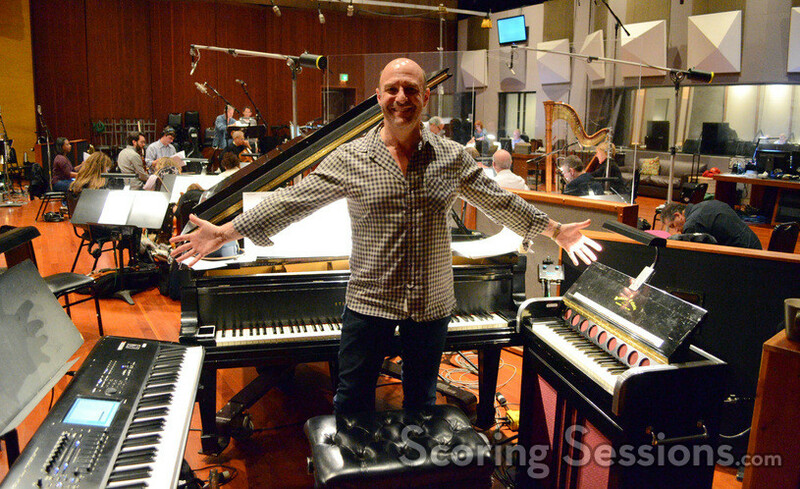 As with the first season, the Hollywood Studio Symphony was conducted by Michael “Koz” Kosarin. 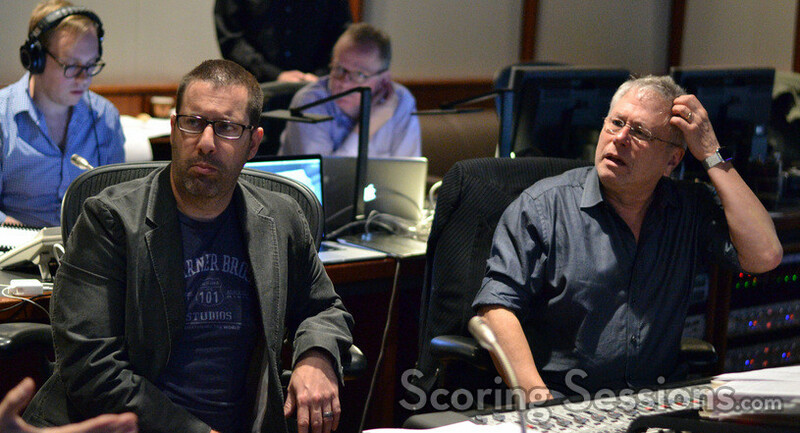 In the booth, composers Alan Menken and Christopher Lennertz were again joined by scoring mixer Frank Wolf, music editor Christopher Brooks, and Menken’s writing assistant Aaron Kenny. 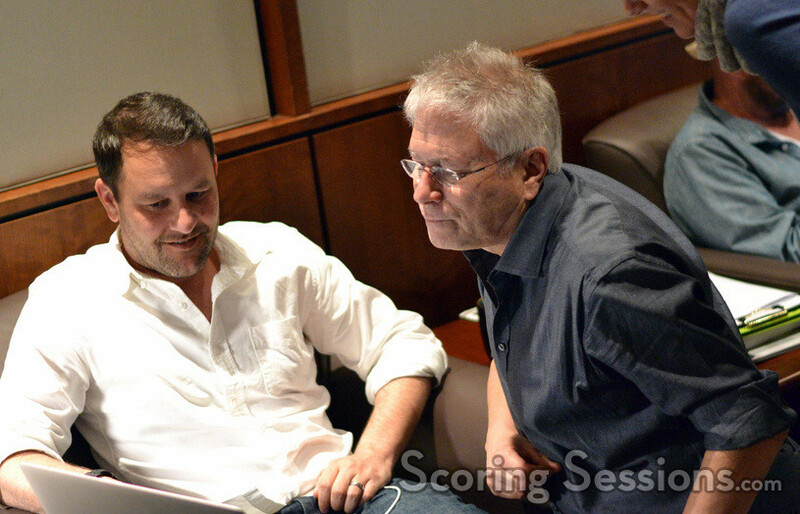 Show creator and executive producer Dan Fogelman was also on hand to give feedback. 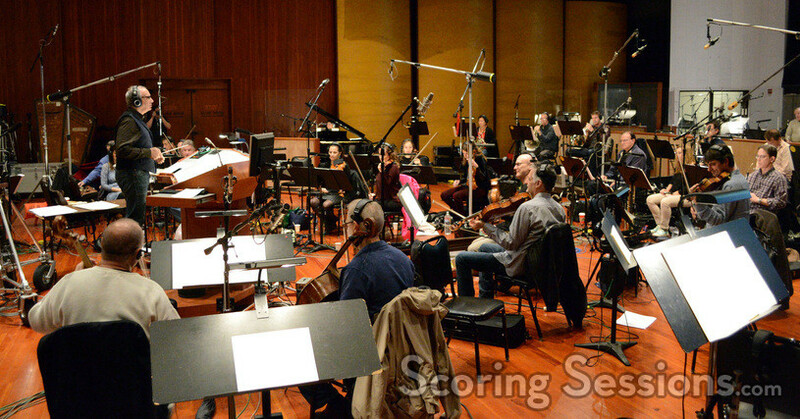 A soundtrack featuring 28 songs from the show is now available on Amazon.com from Hollywood Records.